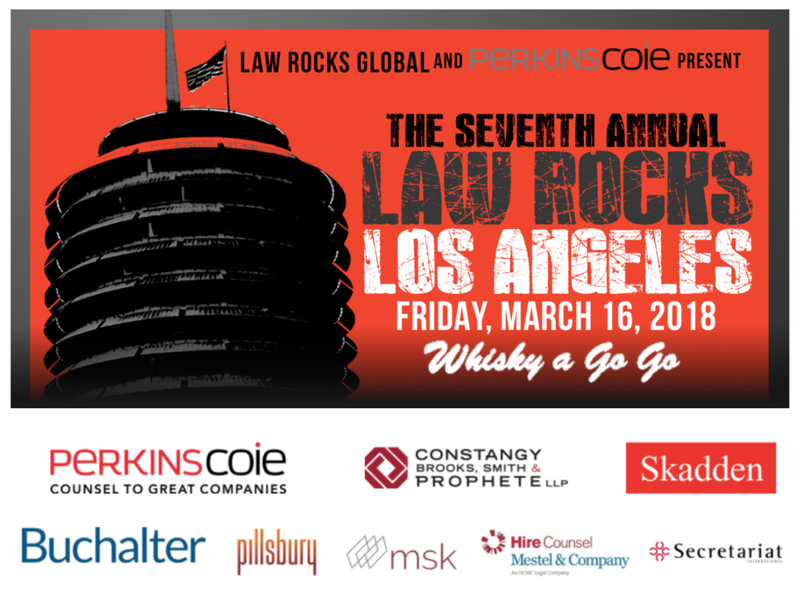 A fantastic night at the 7th Annual Law Rock Los Angeles Friday! 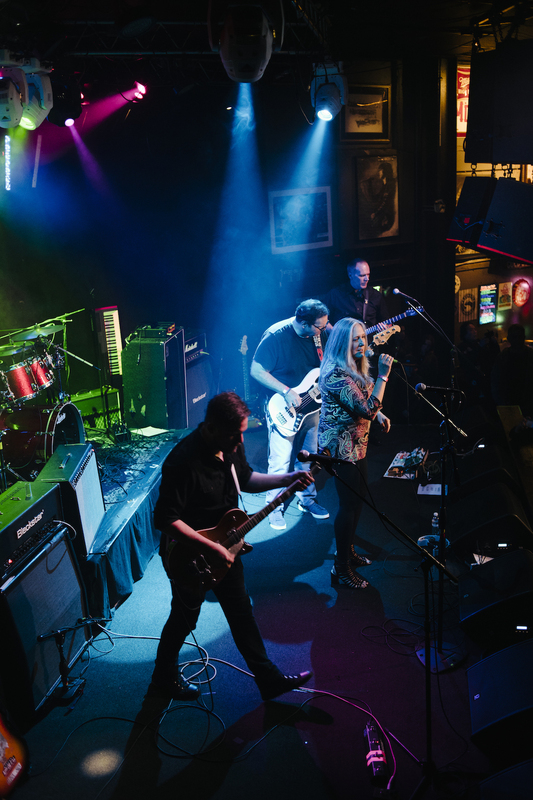 Seven bands delivered amazing performances and raised significant funds for awesome local nonprofits. 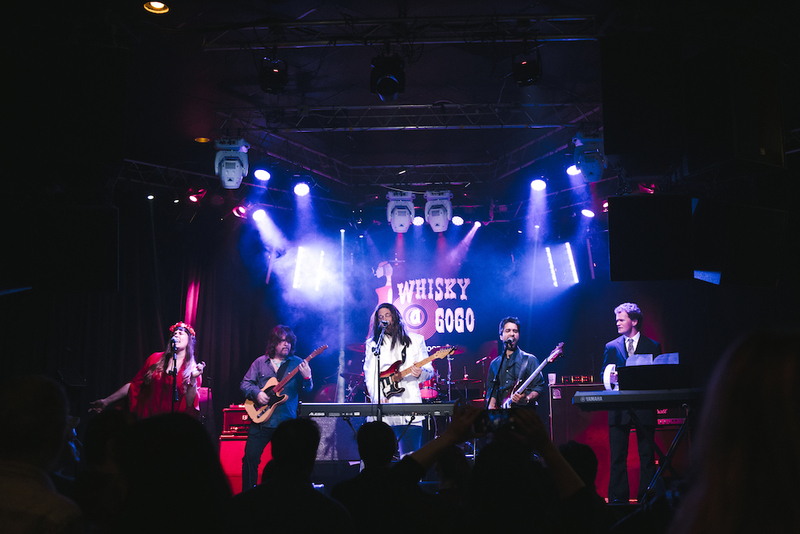 The Whisky A Go-Go was full of enthusiastic fans cheering on their favorite lawyers-turned-rockstars! Total fundraising for the night topped $95,000. The winner of the evening was Privileged Communications of Perkins Coie LLP who raised over $10,000 for City of Hope! Judges' Choice went to Big Dicta of Doll Amir & Eley. Major thanks to all of the bands for fundraising and rocking their hearts out! A tremendous thank you to sponsors Perkins Coie LLP, Skadden, Arps, Slate, Meagher & Flom LLP, Constangy, Brooks, Smith & Prophete, LLP, Buchalter, Mitchell Silberberg & Knupp LLP, Pillsbury Winthrop Shaw Pittman, Hire Counsel, and Secretariat International! We could not do Law Rocks without you. 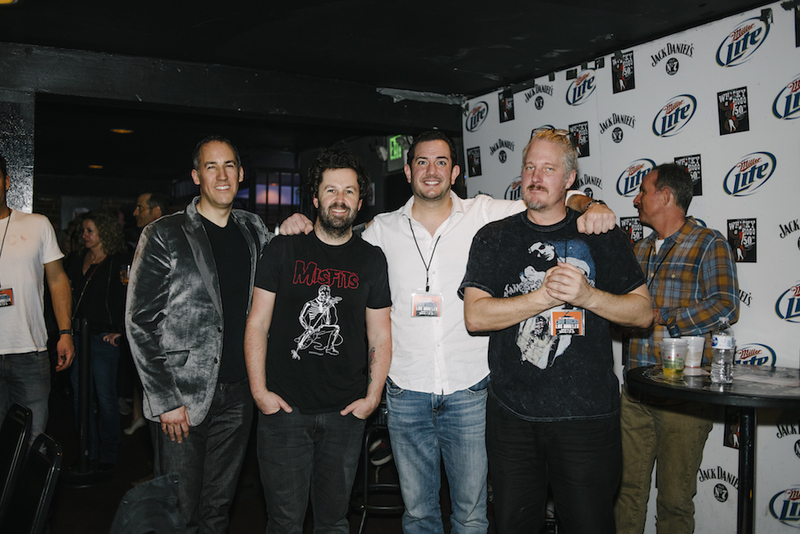 Giant thanks to the esteemed Rock Panel: Shawn Dailey, Joe Trofinio, Dan Flores, and Brian McDonald, our emcee extraordinaire Ted Stryker, and the awesome team at the Whisky a Go Go. 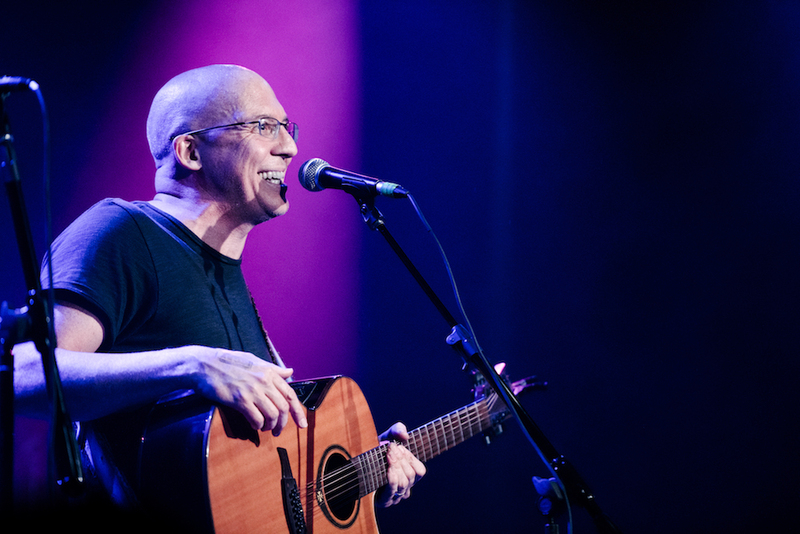 Lastly huge thanks to each and every audience member and donor who came out and contributed! You rock!! 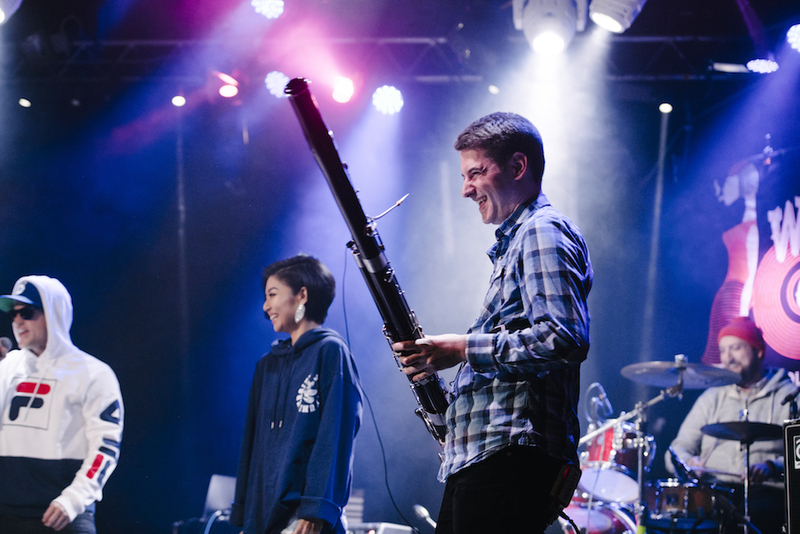 Check out the entire gallery of images from the Seventh Annual Law Rocks Los Angeles by Lauren Pressey here!